In the continuing tradition of bestselling author V.C. 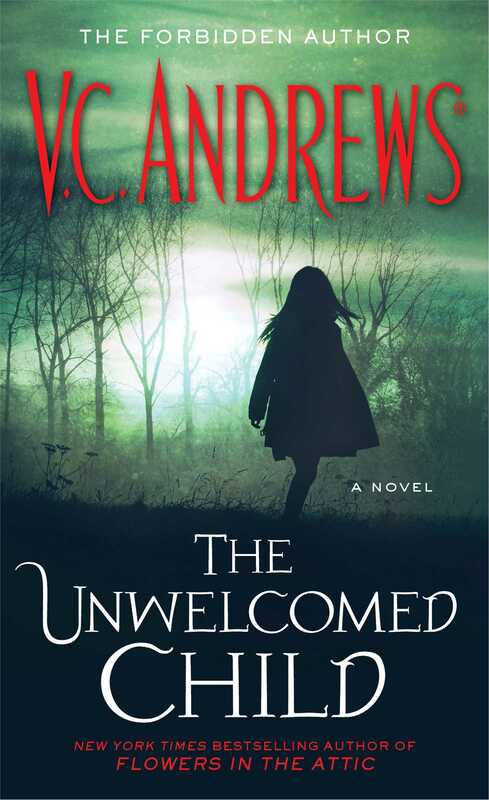 Andrews, The Unwelcomed Child explores the eternal question: Why do the ones we love hurt us the most? Desperate to be a normal teenager, beautiful young Elle Edwards must uncover the truth of her birth to find the familial love she craves. 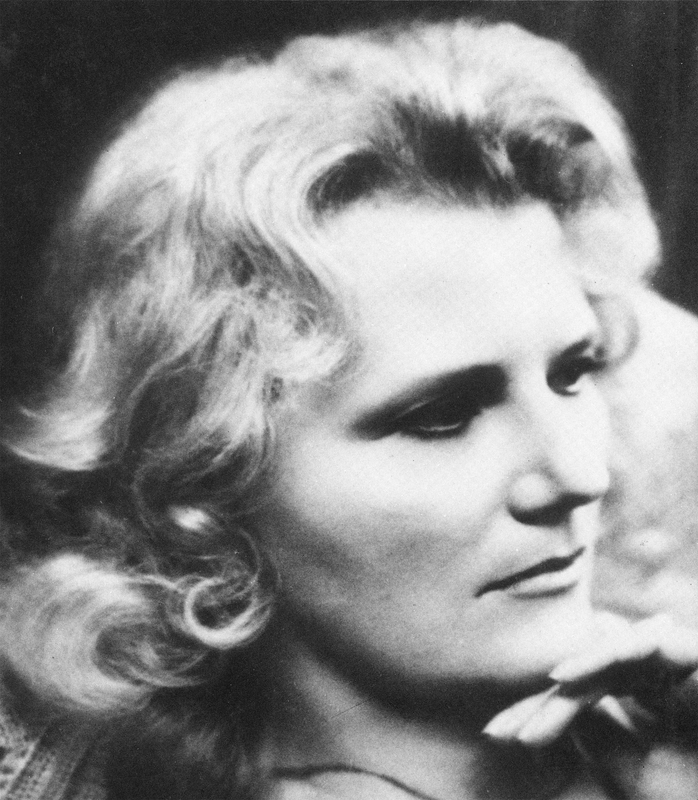 My mother had looked into the face of evil so many times she knew what it was. It was me. I was born without a soul. . . .
Elle Edwards grew up believing that because of her mother’s sinful ways she was born without a soul; that’s why she was abandoned and left in the care of Grandmother Myra and Grandfather Prescott, who try to ensure her evil will not infect them—by raising her in a virtual prison. Because her days are occupied with homeschooling, strict religious studies, and vigorous housekeeping in their upstate New York home, Elle knows practically nothing of the outside world, even as she emerges as a young woman with impressive artistic talent. But when she makes a secret, forbidden connection to vacationers at the nearby lake—a handsome boy and his precocious twin sister—Elle’s world will shatter. Will discovering the truths about her past send her future plummeting to hell?